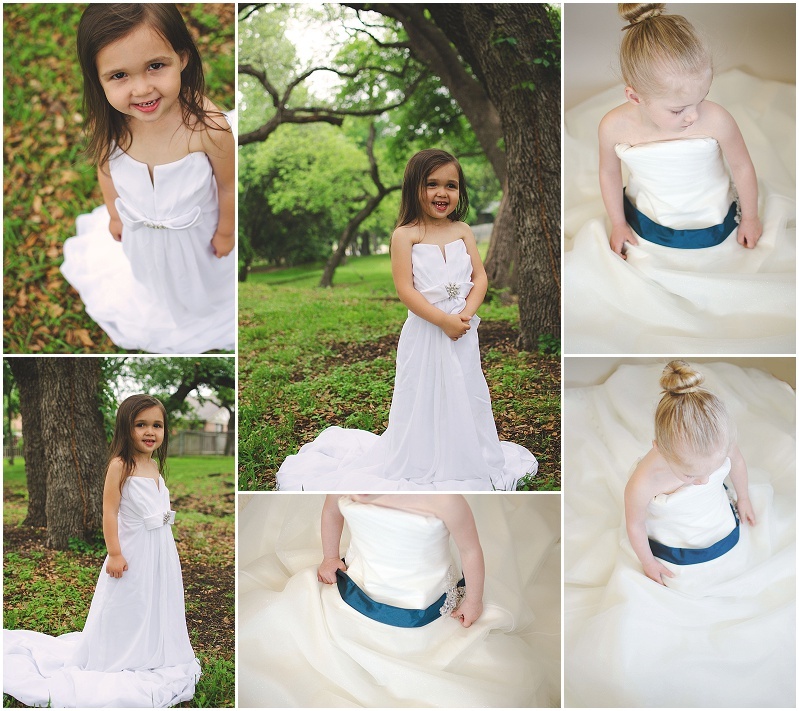 What little girl doesn't love to play dress-up and what better dress to dress up in than Mommy's wedding dress! That's right Moms and Grandmothers, grab your wedding dress and let's have a 'Wedding dress Dress-up' session! Session includes a 20 minute in studio or on location session with minimum of 5+ images. These images will last a life time and will make the perfect gift for your daughter or granddaughter on their wedding day...their wedding day in the FAR...FAR FUTURE of course!! Full session fee is due at time of booking. Contact me at akerzanphotos@gmail.com to book your session or to request more information.